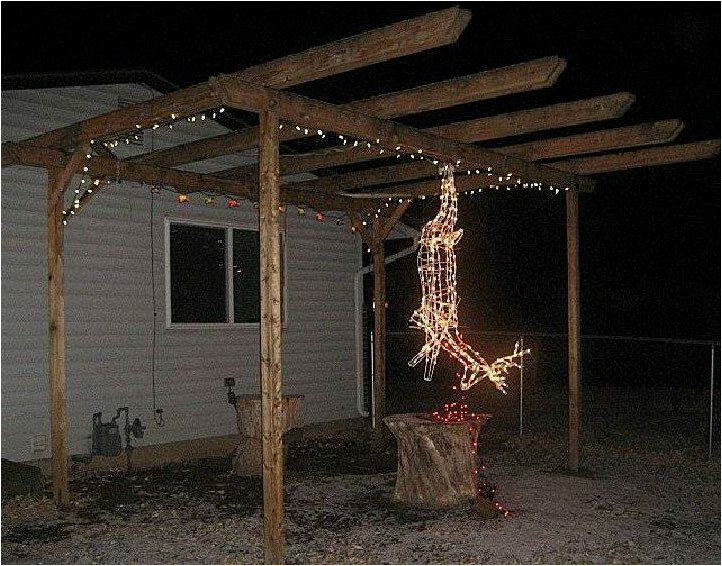 A Man in the Woods: Who said hunters don't have a sense of humor? Who said hunters don't have a sense of humor? I'm actually angry I did not think of this first. Received from a friend.